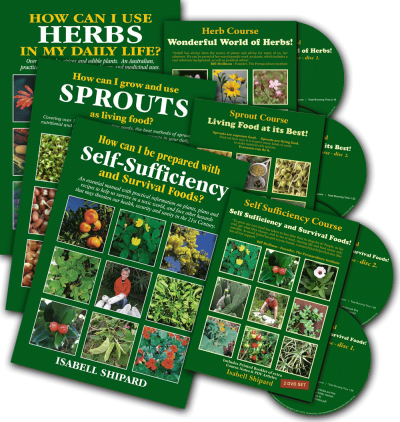 Herbs are Special > Products > Isabell's Books and DVDs > How can I grow and use Sprouts as living food? 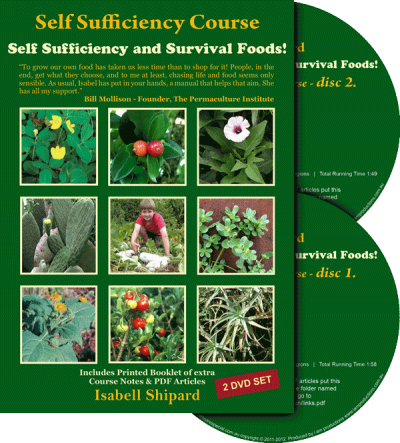 Home / Isabell's Books and DVDs / How can I grow and use Sprouts as living food? How can I grow and use Sprouts as living food? 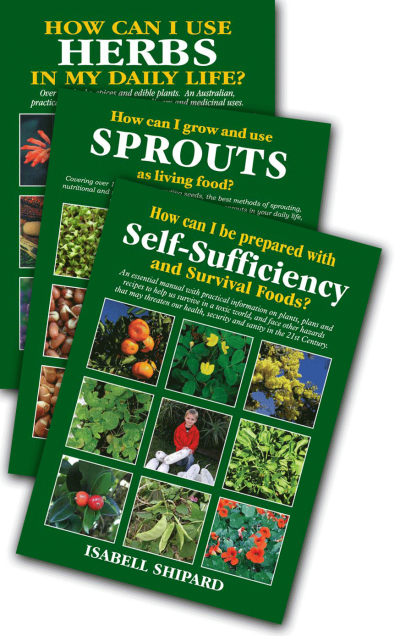 will inspire you to grow and use sprouts to maximise your health. 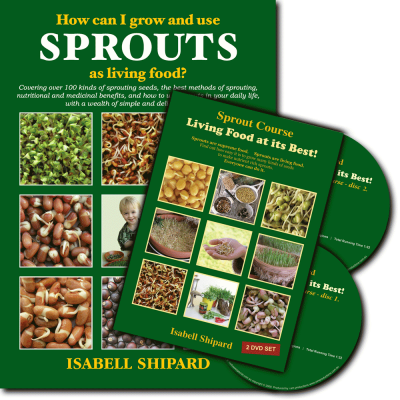 Isabell’s book of sprouting seeds and their uses – “How can I grow and use Sprouts as living food?” will inspire you to grow and use sprouts to maximize your health. Isabell’s sprout book was launched on Thursday 24th of November 2005 at the Nambour Library, on the Sunshine Coast, Queensland, to an enthusiastic audience. Isabell’s book is life enhancing and belongs in every health professional’s library and in every household, in every country. 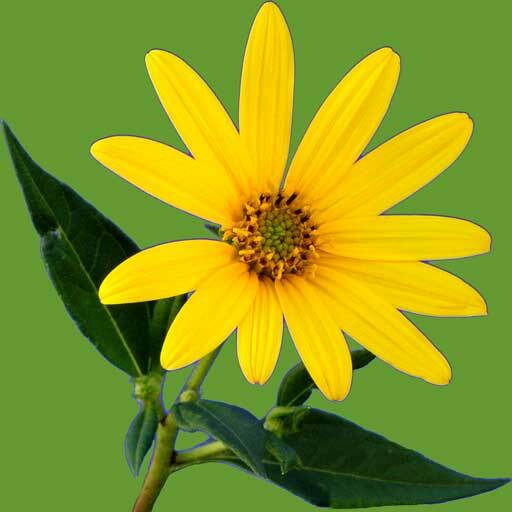 Her out standing research and practical information will help to protect from degenerative diseases (e.g. cancer, heart diseases, arthritis, chronic fatigue, to name a few). Adopt the pro-active health approach, now and reap the rewards of a life time of good health and vitality. Look after your greatest asset, your body. One's Health is One's Wealth. The Choice is Yours, Choose Wisely. This book is the best reference I have read for live food, through the easy, convenient production of sprouts, which are possibly the ultimate compact health food. 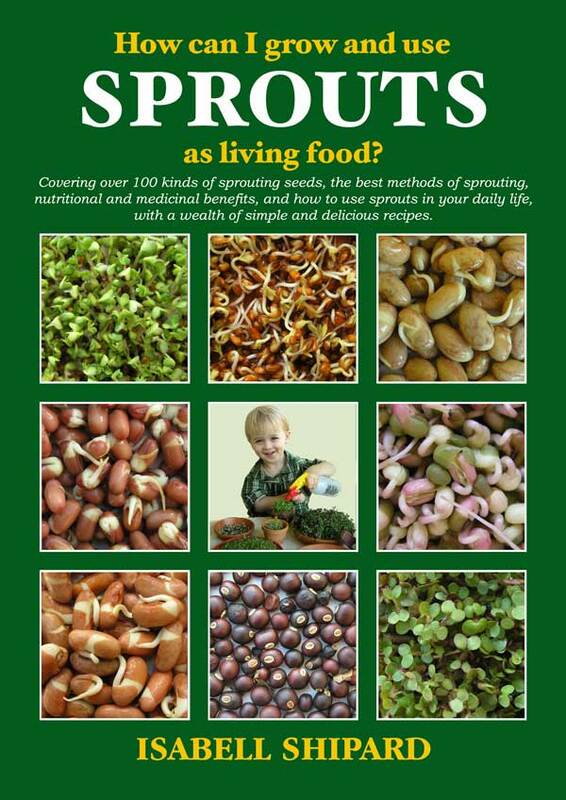 The information Isabell has researched is always extremely detailed and very accurate and this book is a must for anyone wanting to improve their health and vitality with live sprouts. I am inspired again! Sprouts are living foods, capable of regenerating vitality: rich in nutrients and economical. We can all benefit with the information this book provides. Find out how simple it is for EVERYONE to grow sprouts quickly and easily, try this - it works! Then, get ready to relax your busy lifestyle, stretch your savings and enjoy better health. For every soul who wants a health body, this book is for YOU! 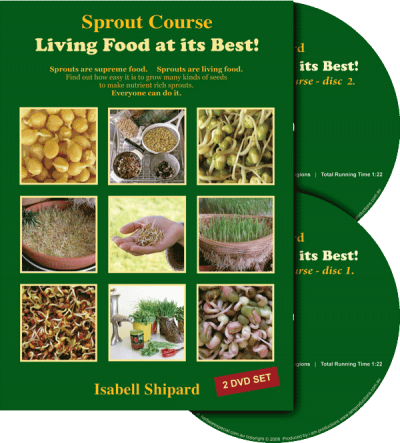 Isabell’s book of sprouting seeds covers over 100 kinds of sprouting seeds, the best methods of sprouting, nutritional and medicinal benefits, and how to use sprouts in your daily life, with practical and simple recipes. For over 30 years, Isabell and her husband Derrick have lived on their picturesque Herb Farm at Nambour, on the Sunshine Coast, Queensland. Their large collection of culinary and medicinal herbs, spices and rare edibles have been sought after by gardeners, throughout Australia. Health is not merely the absence of disease; it is enjoying optimum vitality, as long as we have life. 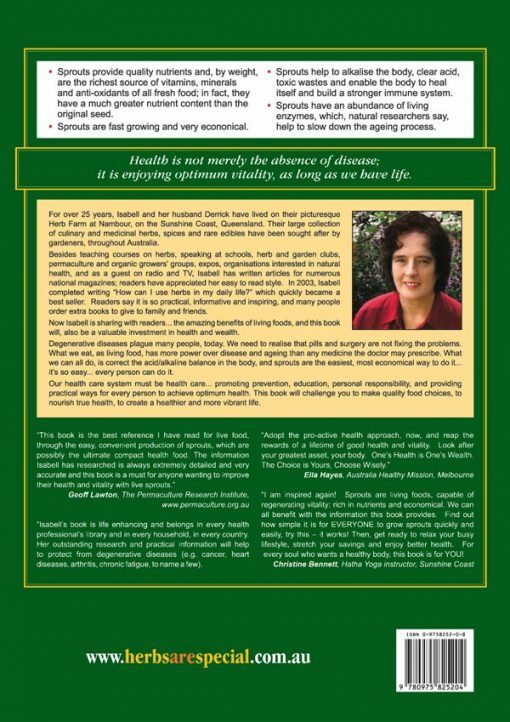 Besides teaching courses on herbs and sprouting seeds, speaking at schools, herb and garden clubs, permaculture and organic growers’ groups, expos, organisations interested in natural health, and as a guest on radio and TV, Isabell has written articles for numerous national magazines; readers have appreciated her easy to read style. 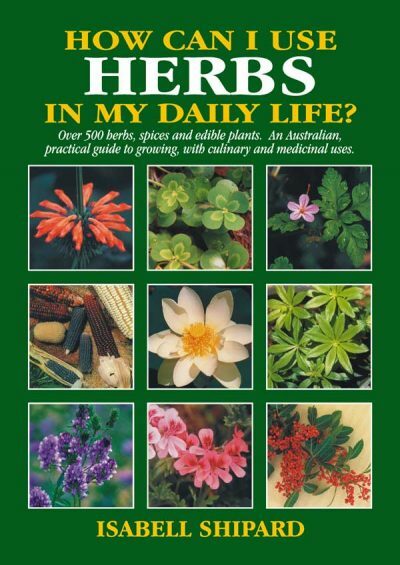 In 2003, Isabell completed writing “How can I use herbs in my daily life?” which quickly became a best seller. 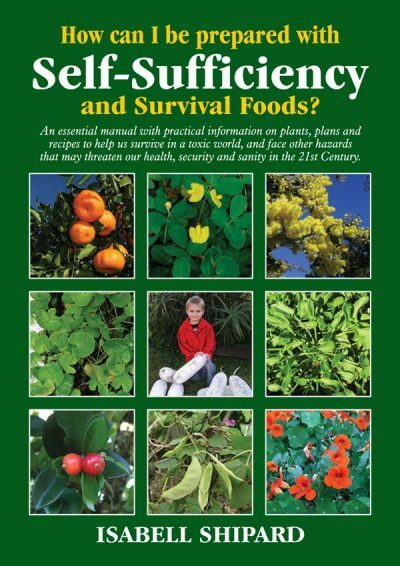 Readers say it is so practical, informative and inspiring, and many people order extra books to give to family and friends. 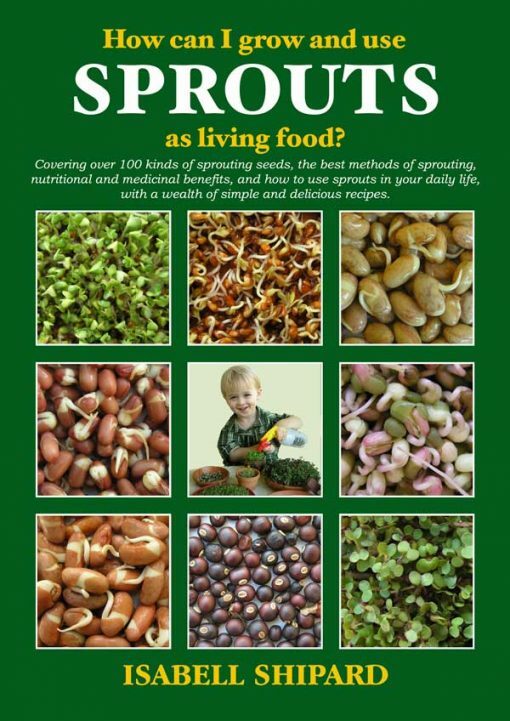 Now Isabell is sharing with readers… the amazing benefits of living foods, and this sprout book will, also be a valuable investment in health and wealth. Degenerative diseases plague many people, today. We need to realise that pills and surgery are not fixing the problems. What we eat, as living food, has more power over disease and ageing than any medicine the doctor may prescribe. What we can all do, is correct the acid/alkaline balance in the body, and sprouts are the easiest, most economical way to do it… it’s so easy… every person can do it. Our health care system must be health care… promoting prevention, education, personal responsibility, and providing practical ways for every person to achieve optimum health. This book will challenge you to make quality food choices, to nourish true health, to create a healthier and more vibrant life. * Sprouts are an amazing source of protein, energy and vitality. * Sprouts are alive, right in your own home &. we can’t get any fresher than that! * No other plant source supplies us with so much life force. * Seed are packed with concentrated nutrients, and when sprouted release enzymes, vitamins and minerals for the explosion of growth and energy, which we can eat at peak of vitality.